Safiya Nygaard is an actress, writer and YouTube star who became famous while creating and producing video content for BuzzFeed. Her net worth in 2018 is around $400,000. Safiya now 24 years was hired by BuzzFeed in 2015 but decided to quit early this year in January. She is largely remembered for creating, producing and starring in LadyLike, a BuzzFeed owned series that features ladies trying out various beauty rituals. Nygaard and series co-founder Fredricka Ransome claims they decided to leave BuzzFeed after they noticed the company execs had left them out of high-level decision-making which included branding, collaborations and partnerships. 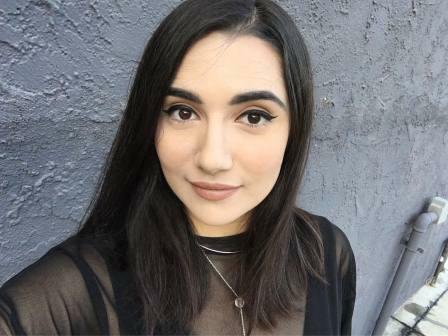 Safiya graduated from Stanford with a Bachelor of Arts degree in Drama, English. While in college she was involved in production of plays such as The Crucible, Cat on a Hot Tin Roof and Les Liaisons Dangereuses. The half Indian and half Danish has been in a long-term relationship with cute boyfriend Tyler Williams. Just like AlishaMarie She is lover of pop culture and avid fan of Harry Potter. Safiya Nygaard YouTube channel has 2,711,311 subscribers as of early late-August 2017. It has accumulated 31,063,200 video views and 348,163 new subscribers in the last month. Safiya Nygaard is the 1115th most subscribed channel on YouTube. To date the channel has amassed a total of 161,523,218 video views across its 63 video uploads since launch in November 2011. We estimate an annual income of $420,000 from YouTube ads. 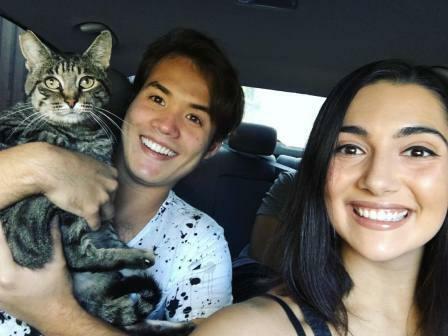 Safiya Nygaard net worth could be boosted in the near future by income from sponsorship deals on Instagram with companies in the beauty industry.